ALA is delighted to announce that we’re sponsoring the What Car? Reader Award 2019. Voted for by members of the public, this is an award which is highly valued by car manufacturers. The What Car? panel of experts produce a shortlist of 12 models due to go on sale in 2019 and open it up to a public vote. The winner of the Reader Award, as well as all other categories are announced on 22nd January 2019. The models in the running for the awards this year include the Skoda Anuk small SUV, the hotly anticipated second-generation Range Rover Evoque, the new BMW Z4 sports car and the MK8 Volkswagen Golf family hatchback. You can also see the contenders for the What Car? Car of the Year Award 2019 here. 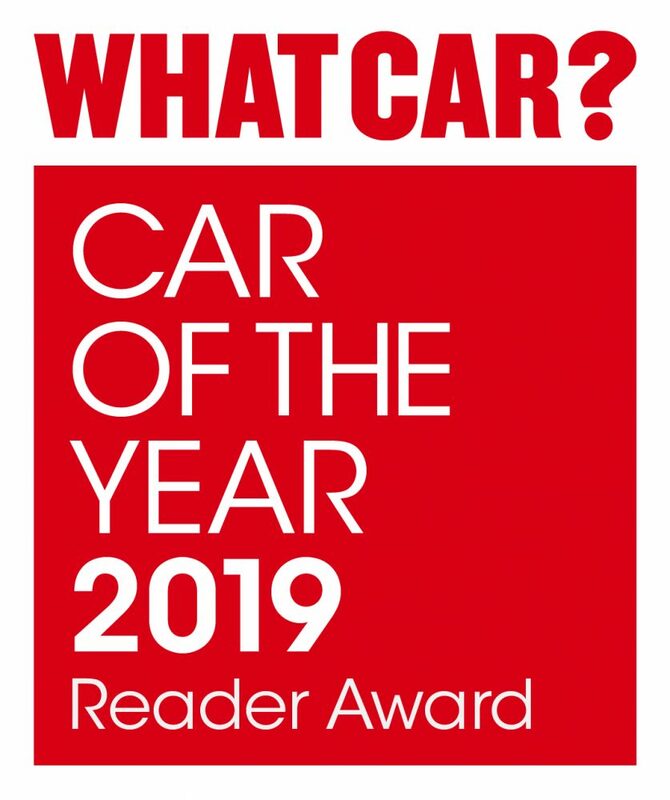 We’re thrilled to be a part of one of the most prestigious events in the motoring calendar, and especially proud to sponsor the Reader Award which is chosen by you, the customer.